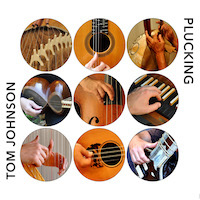 Plucking introduces the nine plucked string instruments gradually, completing a grid governed by mathematical patterns. 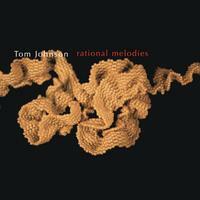 In a rough sense, mathematical minimalism governs Johnson’s structures in that they are frequently plotted by the application of numerical rules. 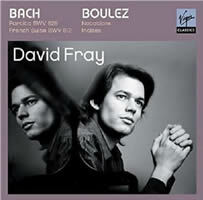 Upon consideration, Fray’s programming makes sense: Both composers, lording over their respective periods, required and require subsequent generations to instigate new styles and techniques.